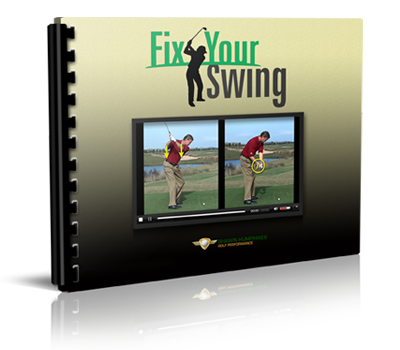 Learn how easy it is to dominate any golf course and score low consistently and without any trouble! You’ll finally have your game down so cold, your buddies won’t know what to do with you. Once you get your hands on the Scoring Club training program, you’ll get INSTANT results; it’s permanent and you can take it with you wherever course you play in. 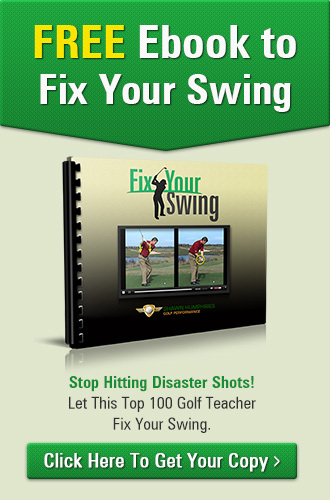 With my Scoring Club Training Program, you’ll know EXACTLY how far you hit your scoring wedges. By the end of the program, you’ll know the EXACT yardage for every single one of your wedges! Nothing is more disappointing than hitting one of those missile drives… only to dump it in the trap with your wedge. Have you ever heard the term 80-20 rule? It is a general rule of thumb that associates that 80% of an outcome is derived from 20% of a cause. One example is in business where 80% of a company’s sales come from 20% of their customer base. This is also referred to as the Pareto principle, named after an Italian economist in the early 20th century to help explain why not all things are equally distributed. 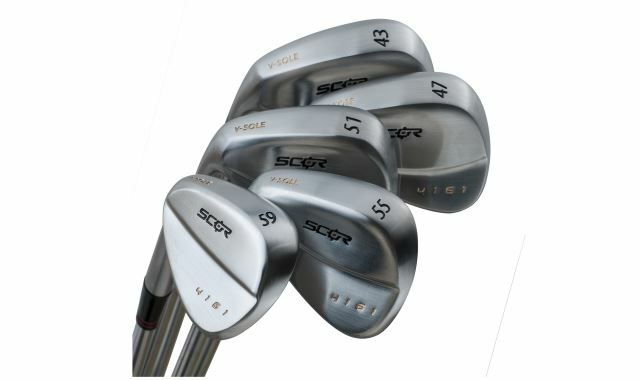 Your golf bag also has a general rule of thumb regarding the frequency of clubs used. That is approximately 70% of your shots come from only 30% of your clubs. What are the most popular clubs in your bag? They are the putter, driver and wedges and are often the most experimented and swapped out golf clubs when things are not going well. So you should focus more on these clubs out of the maximum 14 you are allowed to carry during a round. Golfers can do a lot of self-fitting and improve their scores if they would take good notes during or after each round and compile statistics. If you don’t already keep track of your strokes, I would strongly suggest that you do. By examining some of the data it will show what to work on.